Experts operating in the Point of Sales value chain say a cashless economy can only be achieved if the security risks in the usage of the PoS are addressed. 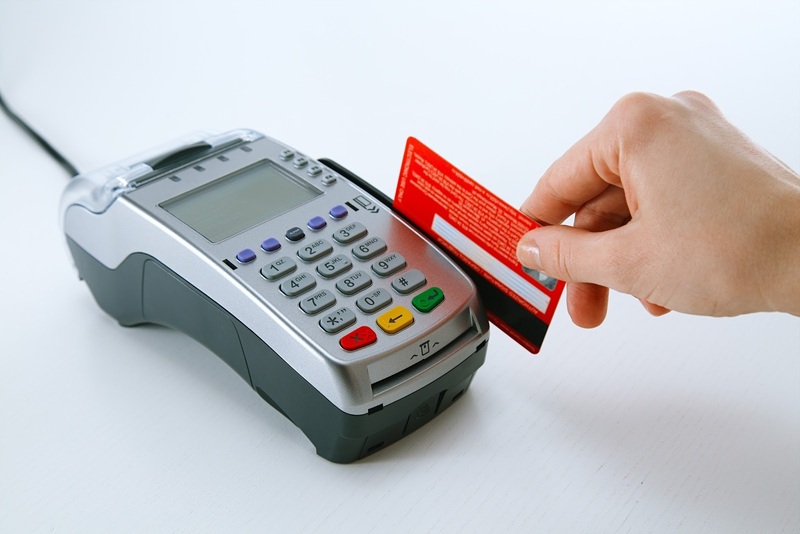 Players in the sector reached a consensus that tackling risks-related to architecture, design, implementation and operation of the PoS terminals was urgently needed at the fourth quarter edition of the PoS Innovation Summit held in Lagos. Delegates from the Central Bank of Nigeria, commercial banks and microfinance banks, Payment Terminal Service Providers, among others were advised to come up with strategies to encourage the usage and adoption of the PoS as a veritable tool for transactions, in support of the CBN’s cashless policy. They were also advised to invest in people as well as processes in order to eliminate knowledge gaps and ensure clearly defined roles and responsibilities. Speaking at the summit organised by Global Accelerex Limited, one of the keynote speakers, a former Chairman of the Nigerian Electronic Fraud Forum, Mr. Emmanuel Obaigbona, noted that the potential available in the PoS value chain would remain untapped if steps were not taken to address already identified security concerns. He canvassed a pro-active approach to tackle the issues within the shortest time possible. While acknowledging the significant growth of the PoS payment system in Nigeria, the Director, Banking and Payments System, CBN, Mr. Dipo Fatokun, asked banks to carry out risk ratings on prospective merchants. The co-Founder and Chief Operating Officer, Digital Encode, Mr. Peter Obadare, attributed security breaches to inadequate infrastructure, high propensity of failed transactions, inconsistent system reports and settlement delay. The Managing Director of Global Accelerex, Mr. Tunde Ogungbade, had put the PoS terminal gap in the country at 1.5 million, saying there were only 150,000 terminals in circulation in Nigeria.